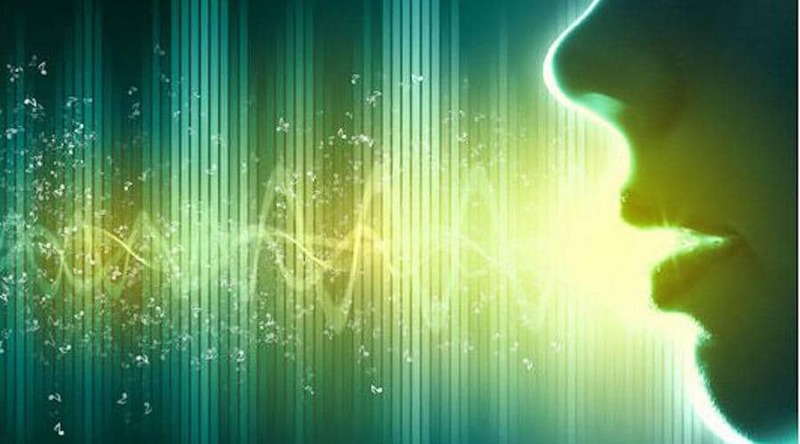 Nuance Communications has announced that its voice biometrics solution sees 300 million consumers perform more than five billion authentications annually, which it says represents a level of adoption unrivalled in the industry. The deployment milestone shows the potential for biometrics to replace knowledge-based authentication for high-security interactions, Nuance Director of Product Strategy for Voice Biometrics Brett Beranek told Biometrics Update in an exclusive interview. The company’s first commercial deployment was in 2001, and it reached ten million voiceprints enrolled globally around 2012, Beranek says, mostly through small-scale deployments for specific groups of employees or customers. Adoption accelerated from 2012 to 2016, when Nuance reached 150 million voiceprints. With a shift from point solutions to deployments for broad customer availability, the number of voiceprints has doubled to 300 million over the past year. Two major factors have contributed to this change, Beranek says. One is the spur of high-profile data breaches. A wealth of proof points from early adopters have also given enterprises an improved comfort level with the technology. Beranek attributes Nuance Security Suite’s success relative to competitors in the voice space largely to R&D investment. The company introduced deep neural networks for voice analysis in 2015, ahead of many competitors, he says, and has also worked to develop advanced anti-spoofing algorithms and integrate complementary technologies, including non-biometric authentication techniques. Regulation has played a role in the previously uneven level of adoption between countries, Beranek says, but Nuance lists organizations in its announcement from around the world among those who have enrolled over 1 million voiceprints, including the Australian Taxation Office, ICICI Bank, Royal Bank of Canada, Santander, TalkTalk, and Vodafone Turkey. Now Beranek notes the emergence of corporate roles and mandates to direct user verification and biometrics strategy. “Enterprises are formulating a coherent strategy, and not just investing in specific technologies opportunistically,” he says, and expresses optimism about the impact that will have on both the scale of enterprise biometric adoption, and its success. That’s why the milestone, and the acceleration which it shows, is important, according to Beranek. The much-heralded “death of the password” for all uses may not be imminent, but biometrics are replacing passwords in more than just the well-known convenience use-cases.